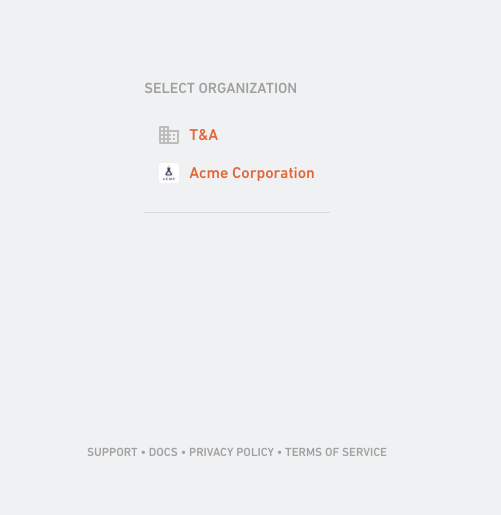 You can manage multiple organizations with your Productive account. You will be able to switch between accounts with a single click. You can have more than one organization added to Productive. If you want to add another organization to your account please contact us at support@productive.io or use the built-in messaging feature in the bottom right when you're logged into Productive. Every organization is an entity for itself. Organizations are completely separated and have their own set of users, deals, projects, etc. You don't have a single point of access to all the deals or projects across all organizations. You're looking at everything separately for each organization. You can have different role in each organization. Meaning that you can be an Admin in one organization and Staff in the other. Every organization has its own billing and its own settings. 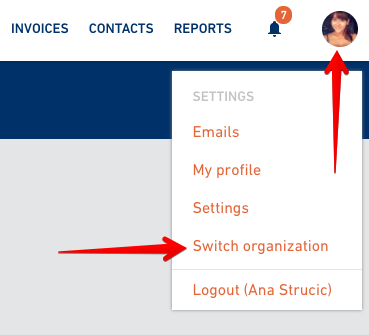 To switch between the organizations, click on your profile and select Switch organization. Click on the organization from the list you want to switch to.